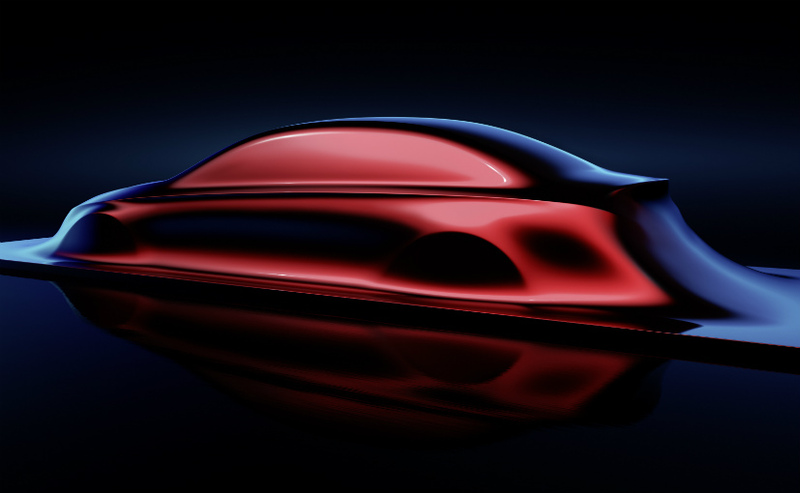 Upcoming Mercedes-Benz cars will be sporting a new design language. The three-pointed star marque calls it the “Aesthetics A” design language. In the past, Mercedes was known as a producer of old men’s cars. However, in 2012, the brand tweaked the design of its products in order to cater to the preferences of younger buyers. 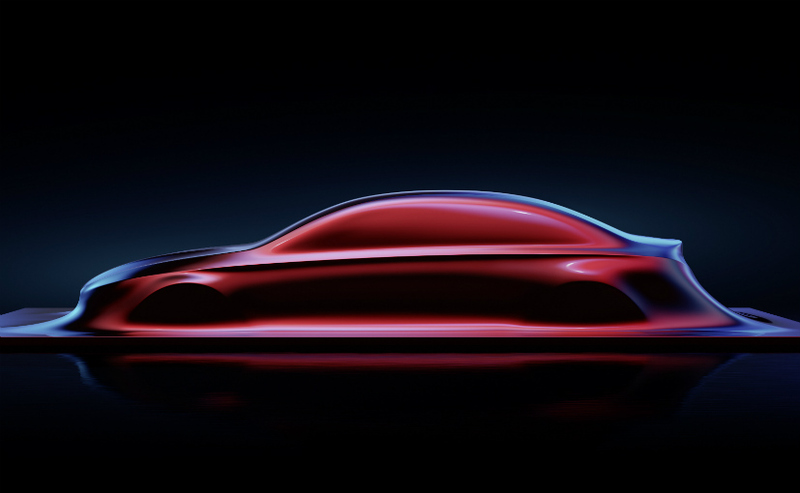 The “Aesthetics S” design sense introduced in that period features creases, edges and sexier look to achieve what Mercedes calls “Sensual Purity.” The said design sense was carried first into the current generation A-Class. Fast forward to this year, it is the time of the “Aesthetics A” design language. According to a source, it will be used in the upcoming small cars of Mercedes such as the A-Class, B-Class, CLA and even the GLA. In contrast to the creases showcased in the current design sense of the brand, the new design language will offer smoother bodies. 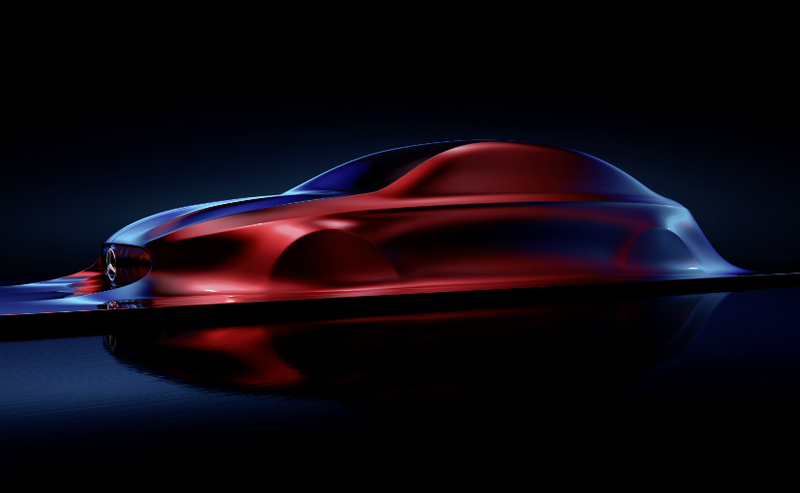 Mercedes explained that the new design of its compact cars will have reduced lines as well as indentations in the sheet metal. Instead, the automaker will make use of sweeping angles in the body of its small vehicles, which will play with light and shadow of its environment. It is also noticeable in the photos during the unveiling that the new design language of Mercedes-Benz cars will sport a new grille design. From the existing horizontal single or double bar grille housing the three-pointed star logo of its autos, the future small vehicles of Mercedes will get vertical grille slats. The style is similar to the one carried by the Mercedes-AMG GT.